Having access to the care and support you need before, during and after childbirth sets the tone for your journey into motherhood. The range of care options and services Coast Life Midwifery offers means we can provide you with a personalised pregnancy and birthing experience from the early stages of pregnancy through to six weeks after the birth of your baby. Your initial visit will be bulk billed through Medicare so we can discuss your goals and the care options and choices available to you throughout your pregnancy. Mums & Bubs social group. Continuity of care is at the heart of everything we do. 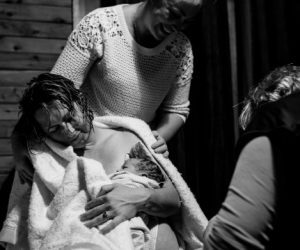 Whether you choose a traditional continuity of care model or either the group practice or shared care experiences, you will be able to form a strong, trusting relationship with your midwife. Even after your baby is born, you can continue to receive postnatal care and support from the same midwife, or small group of midwives who were with you during pregnancy and birth. If you choose Continuity of Care, you will have your own personal dedicated midwife who will be your first point of contact for the duration of your care. This care is considered the ‘gold standard’ of care and it is well supported by research to improve outcomes and satisfaction for mothers and babies. You will have access to your own midwife or her partner midwife 24 hours for professional and personal care, advice and support. Your midwife will coordinate your whole continuity experience. Your care will be woman centred and individualised, by your midwife and the midwives at Coast Life Midwifery. 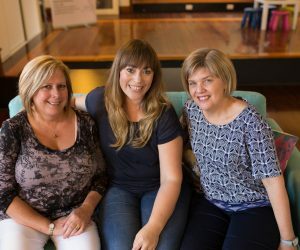 We offer shared-care for women who are choosing to have a private Obstetrician and are planning to birth at The Sunshine Coast Private Hospital. Looking for care and support after your baby is born? The care you receive after the birth of your baby is as important as your antenatal care. Surround yourself with a network of support and guidance. Your support and care continues well after you are discharged from hospital. With 24-hour access to our midwives, home visits and lactation support you are in safe hands. Breastfeeding offers tremendous health benefits to both mother and child. Our lactation consultant can support you during this transition. 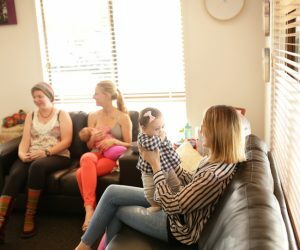 Join our birth preparation group sessions to learn what to expect in the lead up to your baby’s arrival.